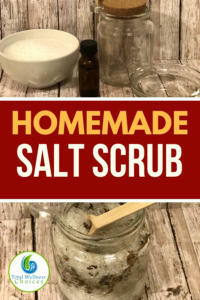 De-Stressing Homemade Salt Scrub Recipe for Smooth Radiant Skin! 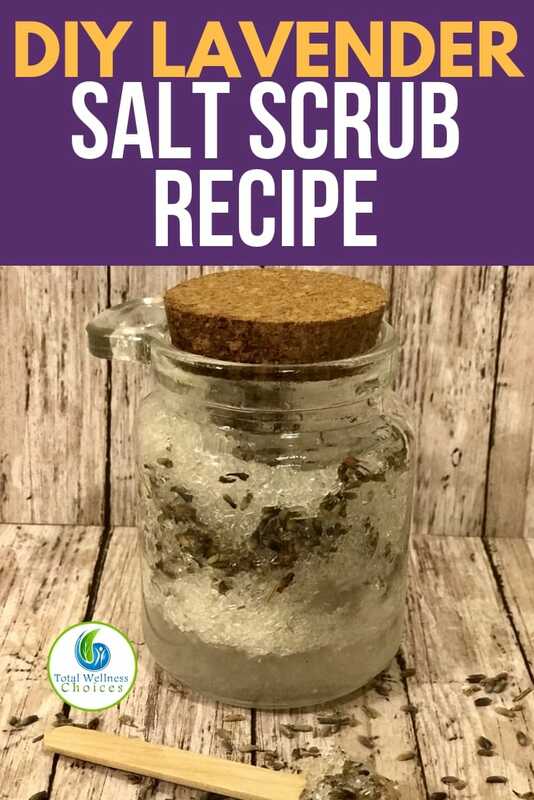 How to Make Your Own Salt Scrub – DIY Recipe! Looking to make a relaxing body scrub? 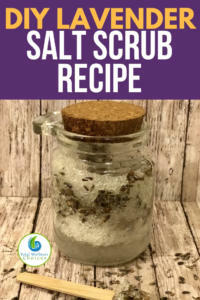 You will find this homemade salt scrub recipe very helpful. I may sound like a broken record about how the holidays are stressful, but seriously, have any of my readers had a quint and cozy holiday without stressors of some sort? Because if you have, I need to know your universal holiday secrets, and I need them now! 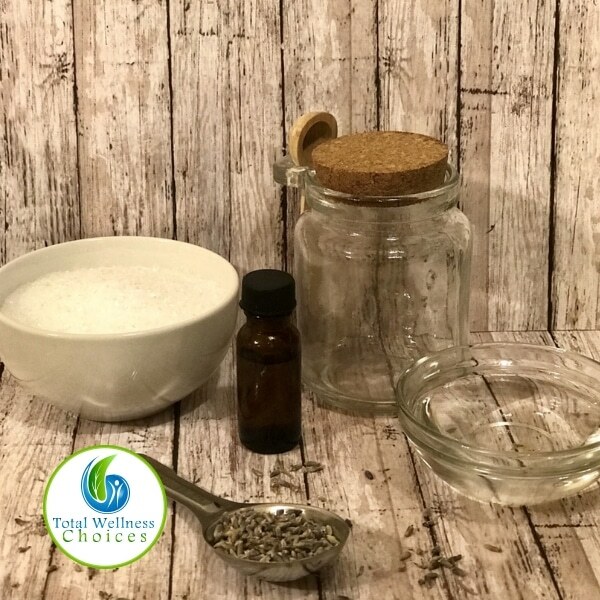 But for the rest of us who do experience stress, I have recently shared a DIY bath salts recipe that is helpful for relaxing and de-stressing the body. 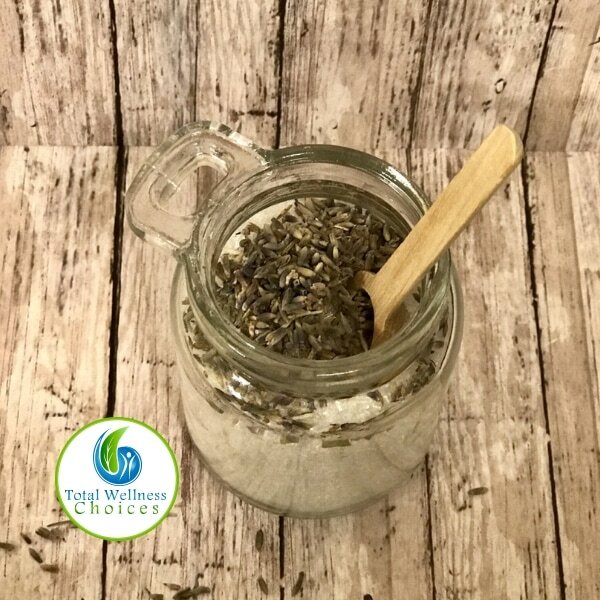 This week I want to continue that theme and share another DIY recipe that is perfect for tending to your body’s needs, lavender salt scrub. Homemade salt scrubs couldn’t be easier to make, or more beneficial to your skin. 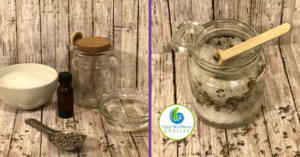 Five minutes is all you need to whip up this lavender salt scrub, and your skin will be absolutely radiant! And if you are preparing close to the holidays you might as well make an extra batch or two for gifts! 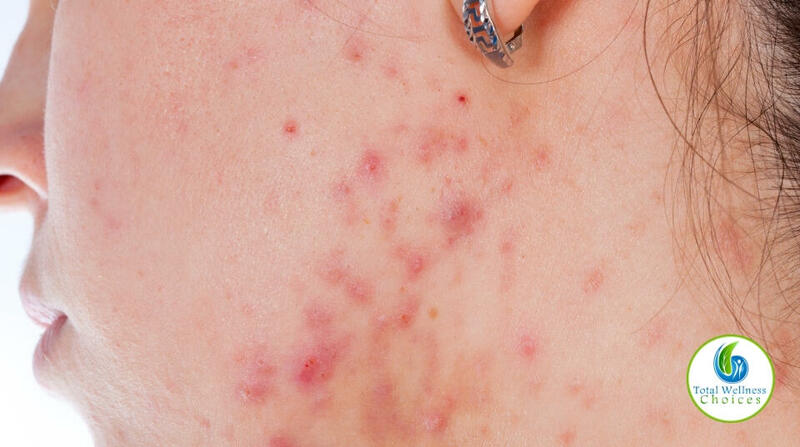 A lot of people believe that body scrubs are only used for exfoliating the skin. 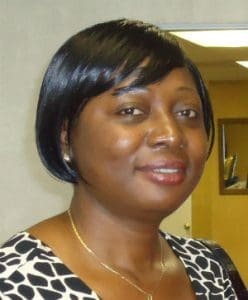 But they can do much more (such as relaxing and de-stressing), depending on the ingredients used in making the scrub. That is why I really love this lavender salt body scrub! So, let’s talk about why this salt scrub is so great for your skin and more! This lavender salt scrub not only exfoliates your skin, making it smooth and radiant, but it also helps to de-stress your body. Epson salt is a fantastic natural exfoliant, detoxifier, skin softener, and tension reducer. And even though various carrier oils provide amazing benefits when used in this salt scrub, I prefer to use jojoba oil for two reasons. 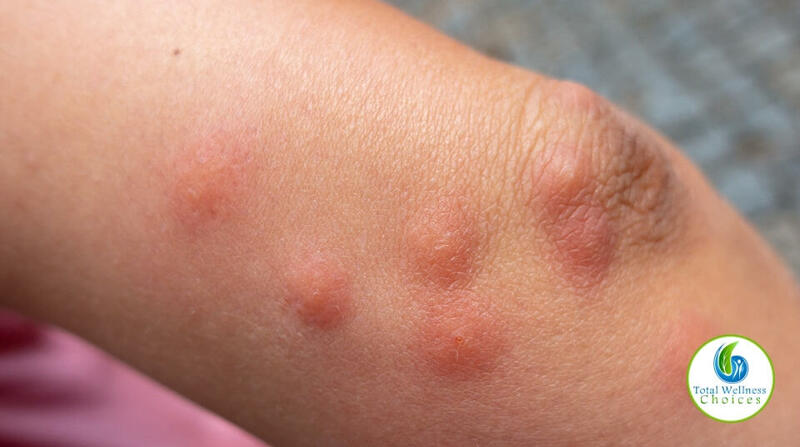 The first reason is that I find lavender and jojoba oil work well together. They complement each other without one being more overbearing than the other. The second reason is that jojoba oil is not only a great moisturizer, but it also reduces inflammation and rejuvenates the skin. 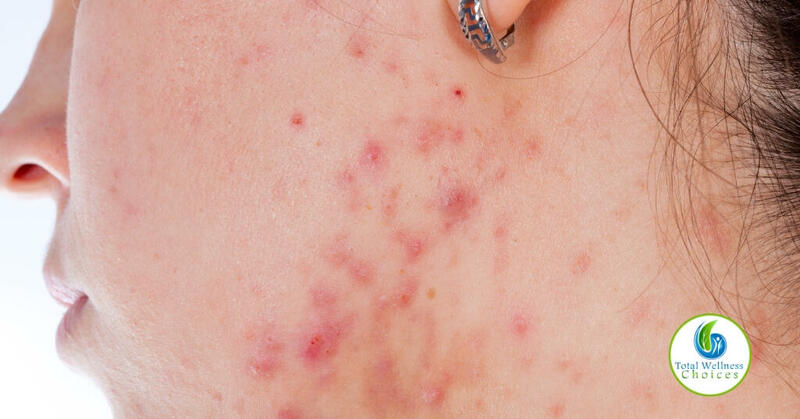 It is also easily absorbed into your skin, preventing acne breakout. 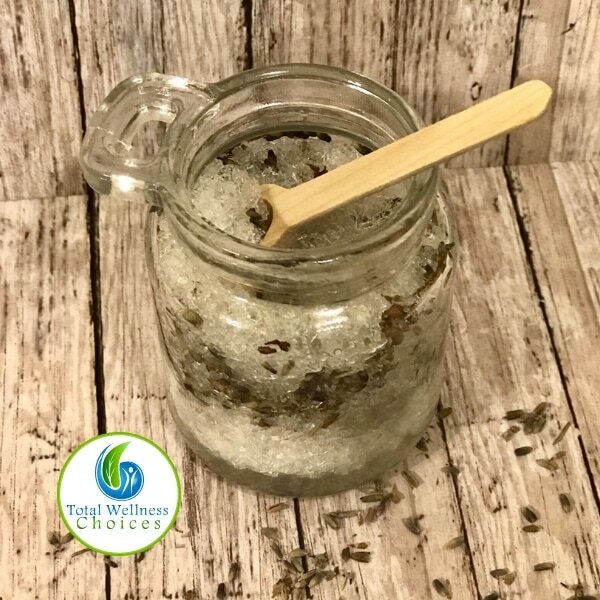 When combined with lavender essential oil, it provides all the necessary elements needed to create an incredible body healing and relaxing salt scrub. Your Lavender Salt Scrub works best before a shower or bath. Mix the oil and the salt together and use generous portions and massage onto your body paying particular attention to the areas that are inflamed or holding tension. Follow up after your bath/shower with this homemade body oil for even more radiant, smooth skin!